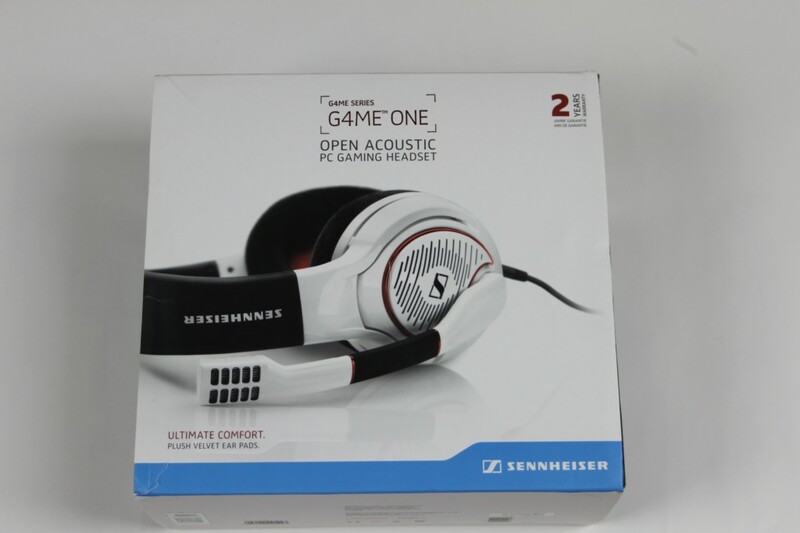 Today we are reviewing our very first gaming headset and we have chosen to start with Sennheiser’s G4ME ONE. Sennheiser’s current flagship gaming headset is the G4ME Zero which we hope to take a look at next but for now we focus on on the cheaper of the two. 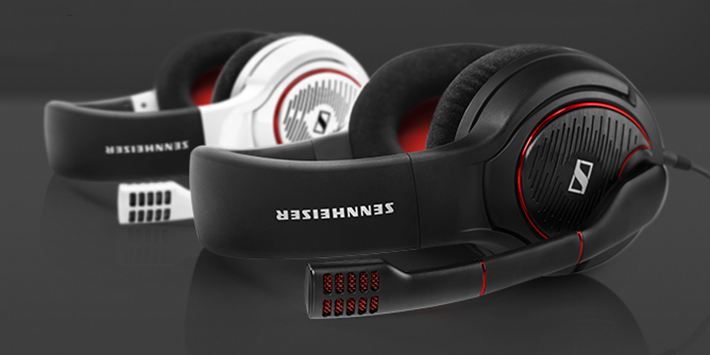 The two headsets may look the same but there are many differences with the main one being the open-back/closed-back designs. 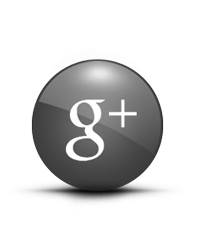 With that said let’s dive in and see what we thought of the G4ME ONE. 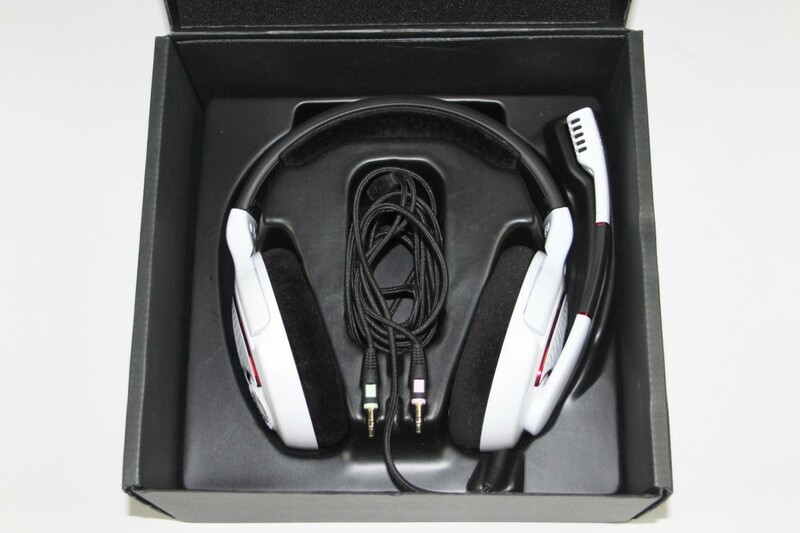 When you pick up the G4ME ONE for the first time you will see that it’s mainly made from a smooth glossy white plastic (or black if you choose) with black padding on the ear cups and a soft padded headband. My first thoughts were mixed especially as this costs £189.99, no metal, carbon fiber or any other premium materials to be found. With that said it certainly doesn’t feel cheap, it has a solid build quality and the plastic makes it nice and light, so it’s perfect for wearing during those long gaming sessions. 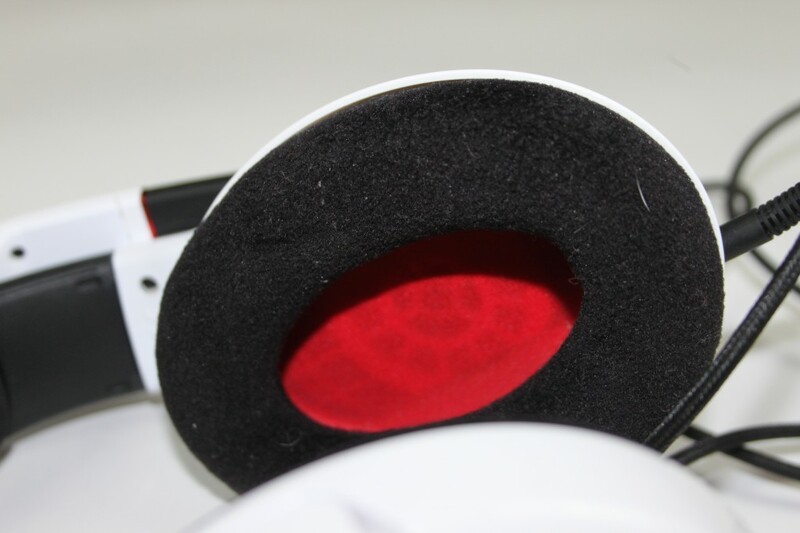 The ear cups and headband padding are very comfortable due to the thick fleece like material surrounding them, after wearing them for a few hours at a time while gaming I must say I was impressed. Now let’s talk about the boom mic, it’s on a flexible arm and is located on the left ear cup. 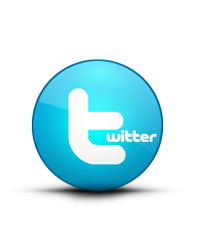 The mic has no controls to be found but it has a cool mute feature, the mic will automatically mute as soon as you flip it up which is pretty handy. 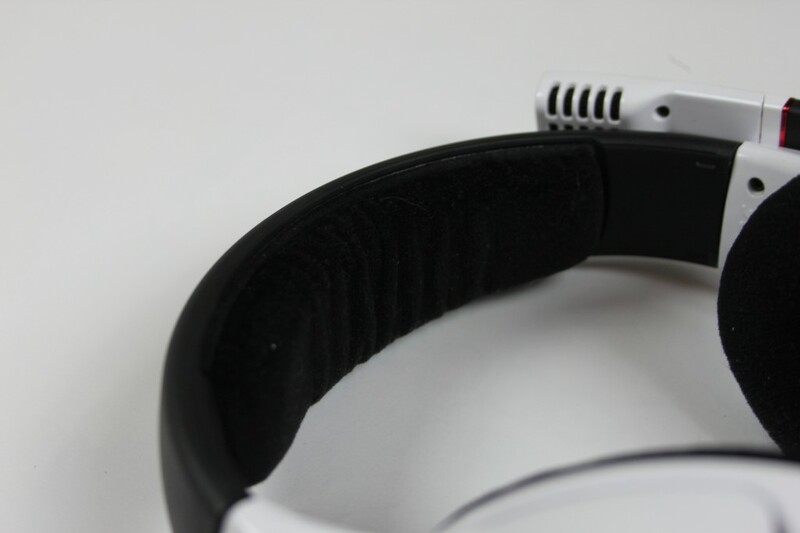 The right ear cup is were you will find the volume wheel, the wheel is an awesome feature as it allows you to easily change the volume without reaching to far. 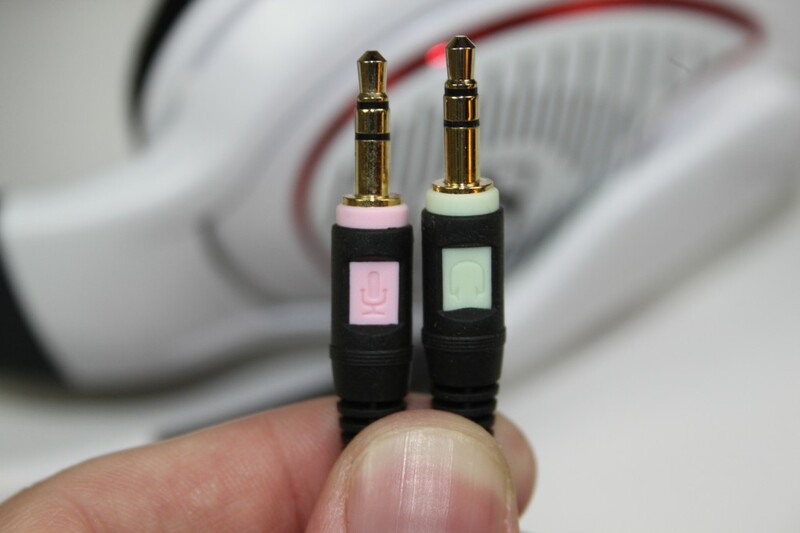 As this is primarily a stereo PC gaming headset it comes with just two 3.5mm audio connectors for the headphone and microphone jacks. With that said if you plan on using this headset with your console then you will have to buy the separate £9 PCV 05 connector to use it on the PlayStation 4 with Xbox One users also needing the stereo headset adapter from Microsoft. When you have the needed accessories the G4ME ONE works as expected, just a shame these are not included with the headset giving the price. I have been testing the G4ME ONE for over a month now gaming on the PC, PS4 and Xbox One and have to say I was impressed to a certain degree. 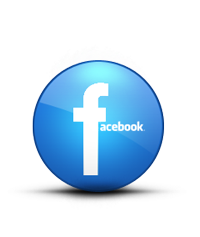 I regularly use the top of the range headsets from other manufactures and although they are not as good as other high end models they are certainly at the top of the pile. 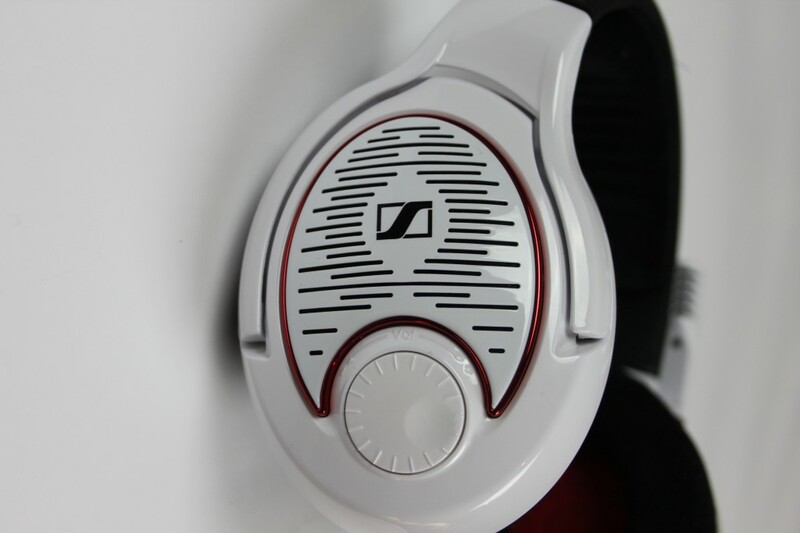 The sound produced is clean and accurate but unlike some other headsets there are no audio tweaks. 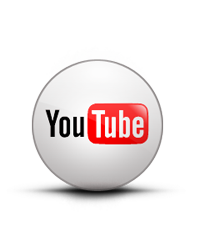 I must be honest and say that although the audio produced is decent it may not be enough for those who are serious about their gaming. Being an Astro A50 user the G4ME ONE lacks the high end audio enhancements and simulated surround sound that I’m used to on the Astro’s but then again the Astro A50’s are more expensive at £250. The open design is also not ideal for gamers as I prefer to hear nothing but the game I’m playing but I guess everyone’s different and some may prefer the better sound produced from the open deign. I found that not being able to tweak the audio other than adjusting the volume and muting the mic didn’t fully suit my needs as a “serious” gamer. Being a mid-range headset I would have hoped for a little more especially when some other headsets in this category allow for at least some mixing functions. 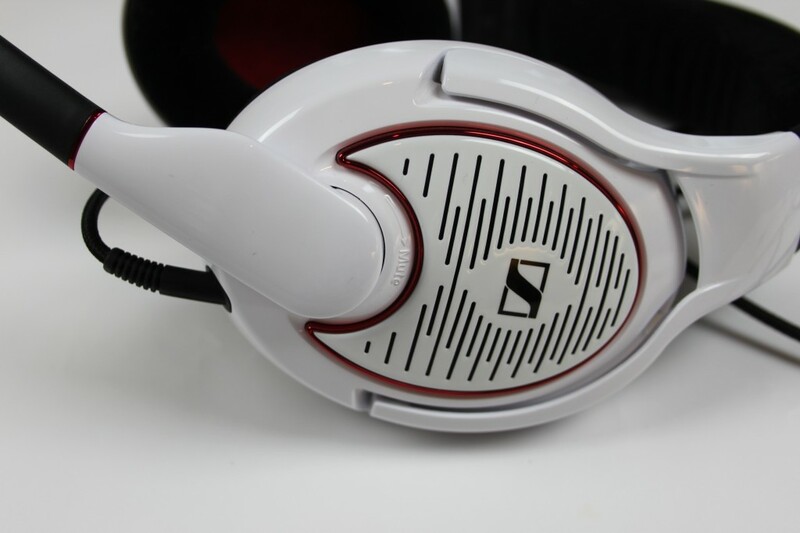 As I said before the audio sounds great but without the mixing and other gimmicks we gamers love paired with the price tag I just feel that Sennheiser has produced an excellent pair of headphones for audio lovers rather than gamers. When listening to music on the other hand this headset is a step above the competition and produces some awesome crisp and detailed sound. I tested it with a few different genres and I was honestly blown away, The highs and lows are just so crisp with just the right amount of bass so to not overpower the listener. 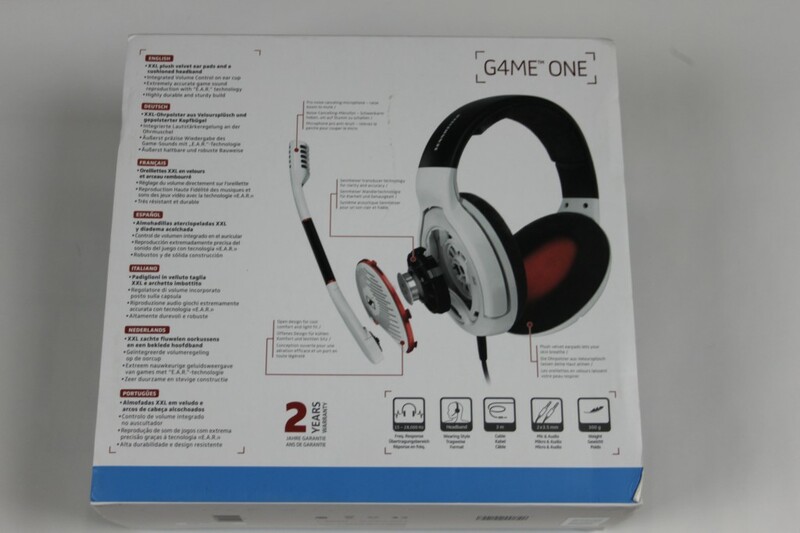 Overall I was impressed with the G4ME ONE headset the design was very interesting and it is certainly one comfortable headset or those who plan to wear it for long periods of time. 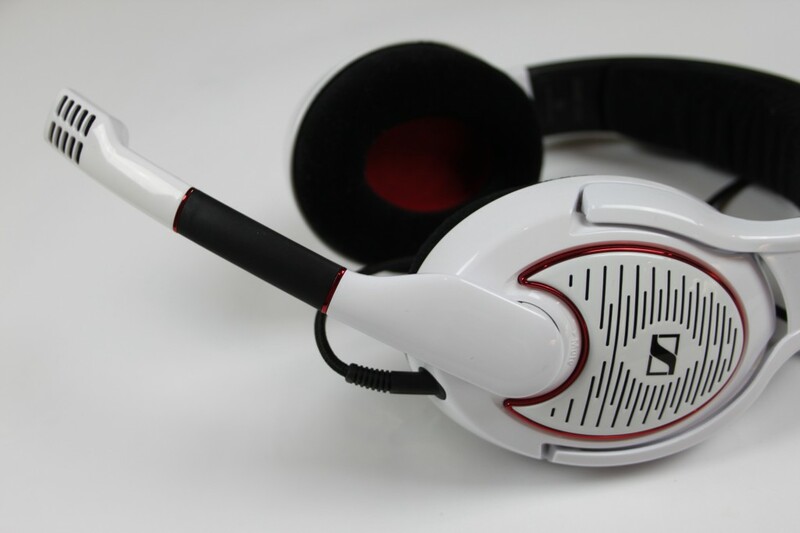 I would recommend this headset to audio lovers and anyone looking to improve their gaming experience but anyone who is serious about gaming should probably look at a more high end headset to avoid disappointment. 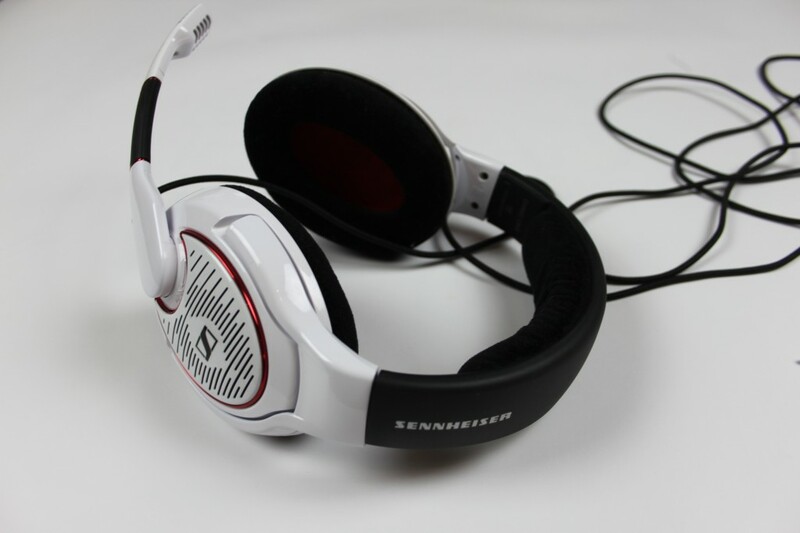 I am hoping to review the top of the range G4ME ZERO headset next and fully expect it to suit my needs more. If your looking to pick a G4ME ONE headset up then you will find them HERE.